Lambrian Construction Corporation is a leader in residential and commercial remodeling as well as new construction. 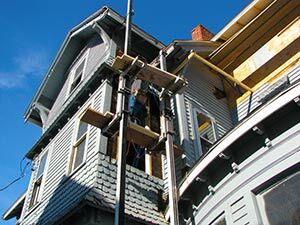 The president of Lambrian Construction, James Lambrianidis, has been in the building and remodeling business for over 25 years and has worked on hundreds of projects throughout New England. A large new construction project, a commercial fit-up or renovation, or a plain, simple bathroom renovation is treated with attention to every detail.